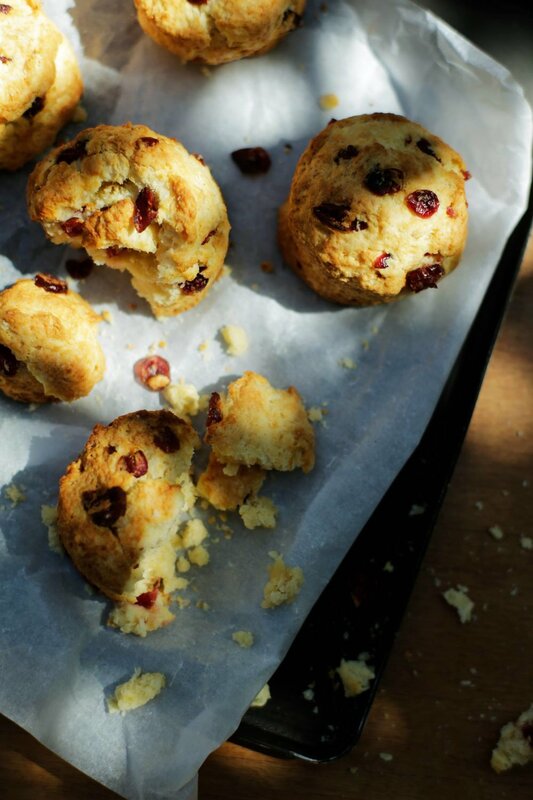 Our scones were born from this simple desire. we do not use any preservatives, food colouring or margarine. We carefully select ingredients that anyone can eat safely. and are crispy on the outside whilst rich and delicious on the inside. which use the freshest fruits and vegetables. We even have side dish scones like cheese, and more. for all who try our scones.